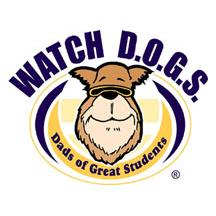 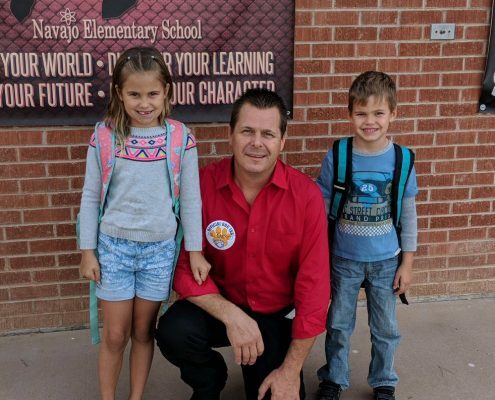 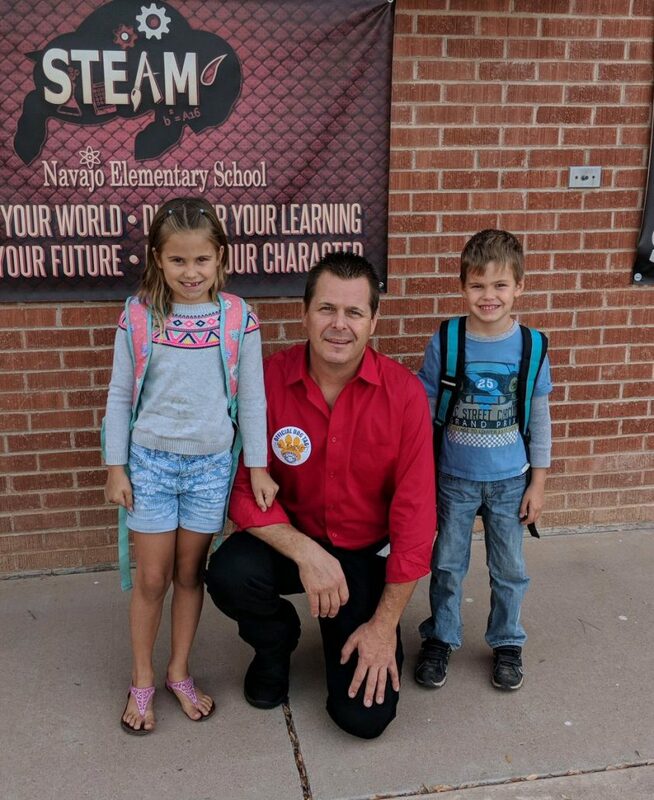 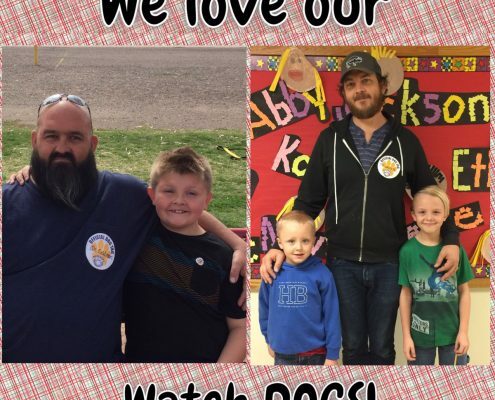 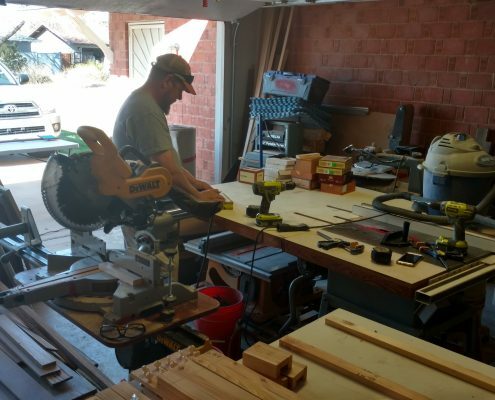 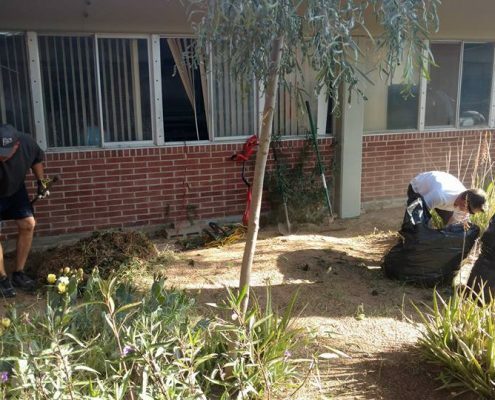 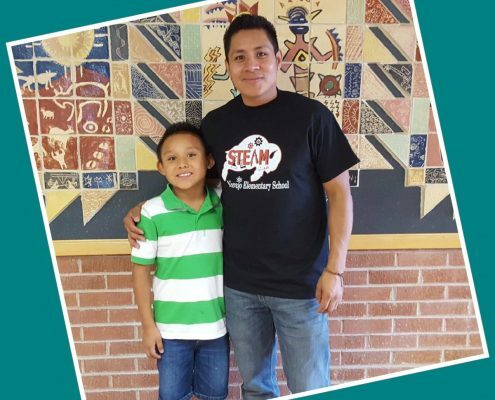 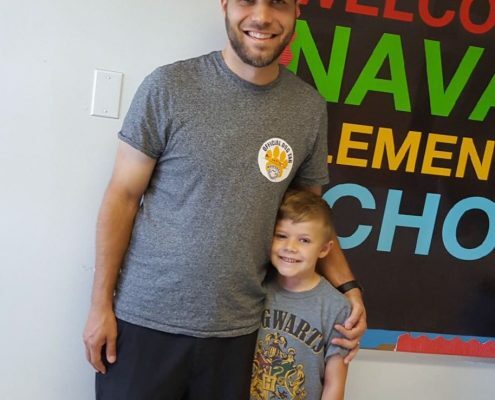 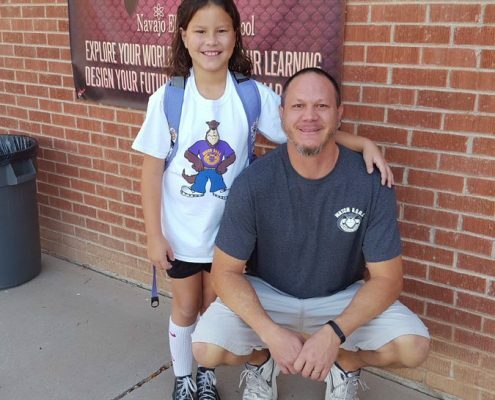 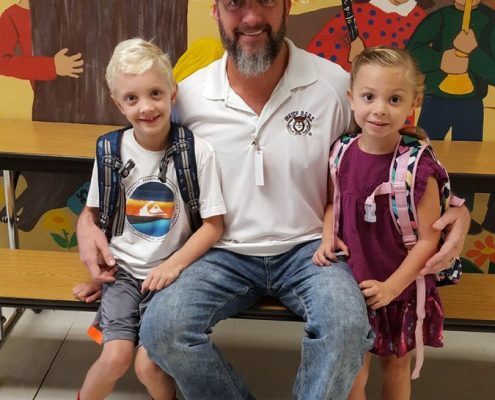 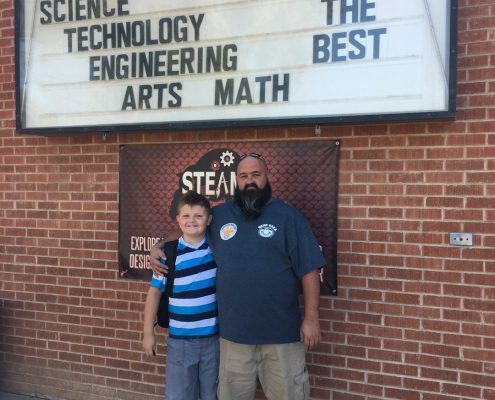 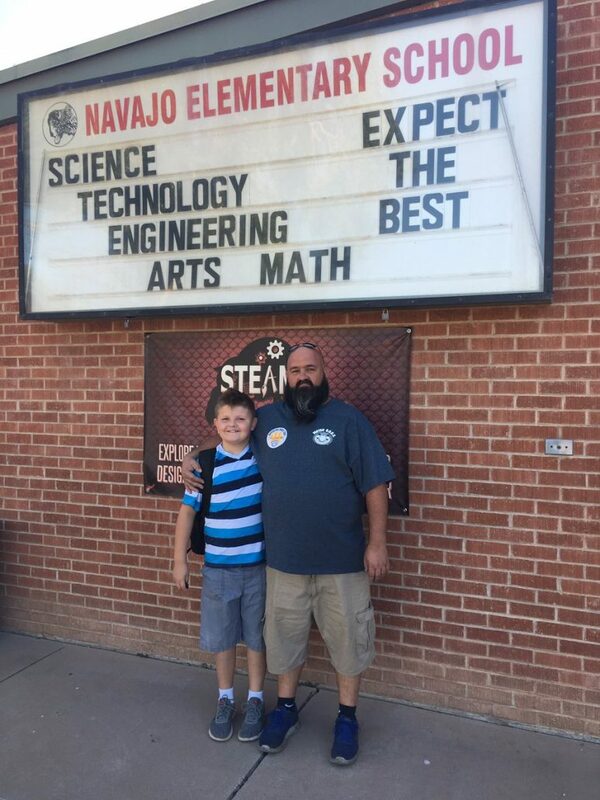 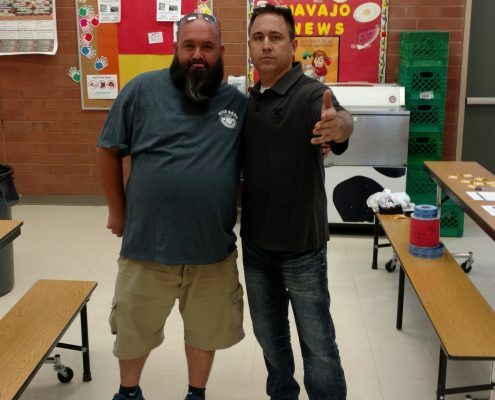 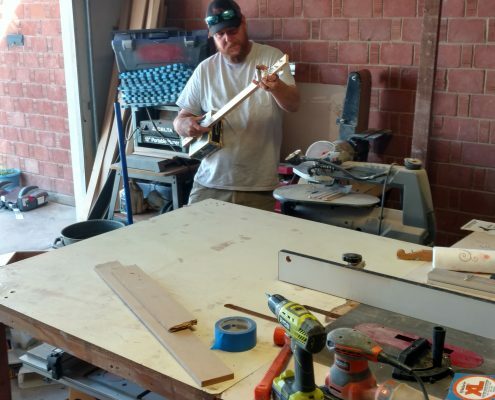 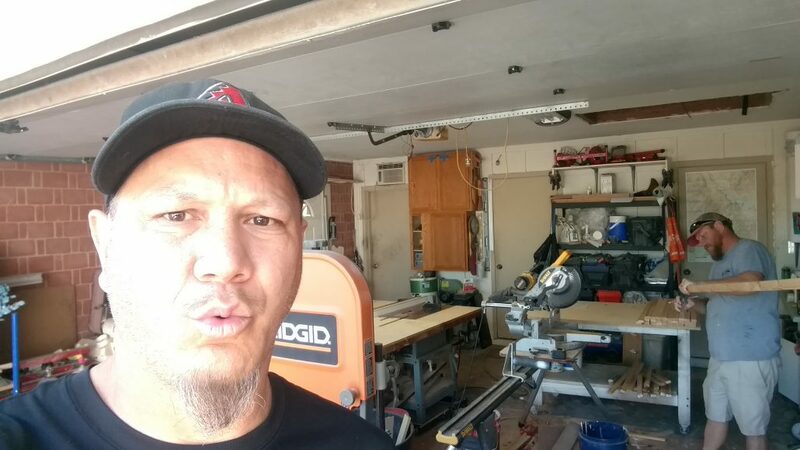 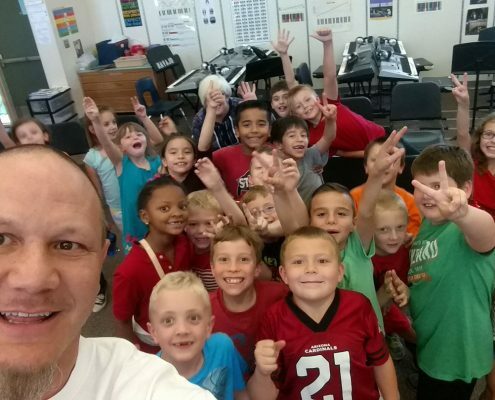 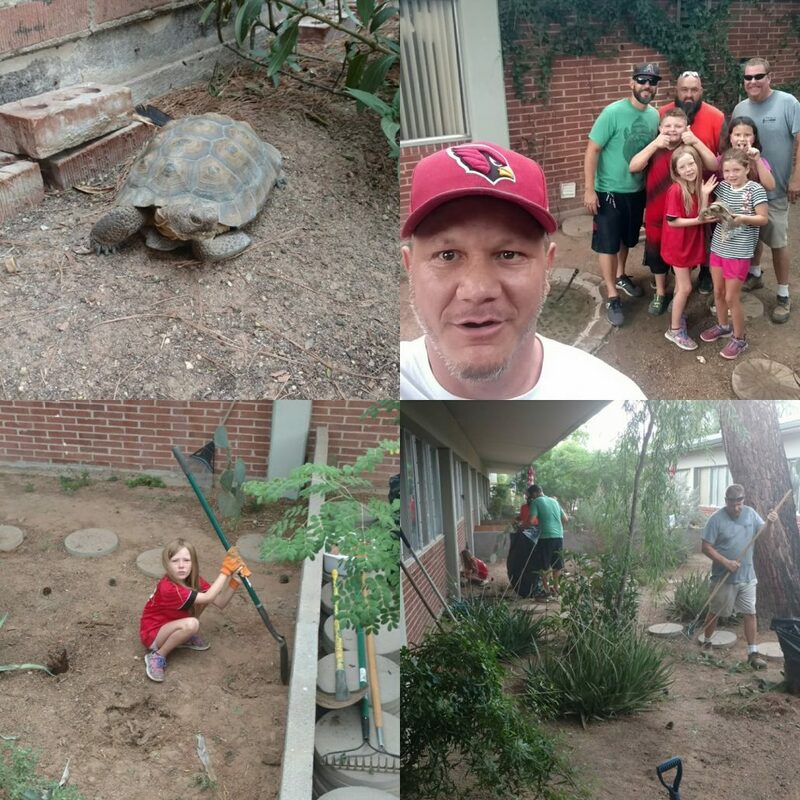 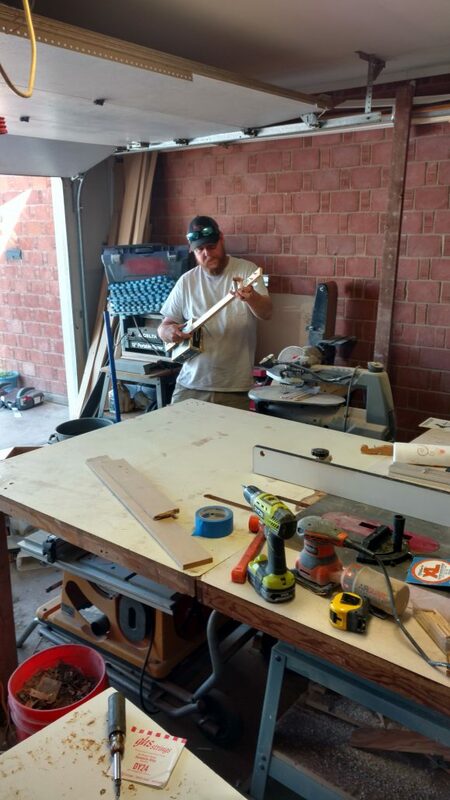 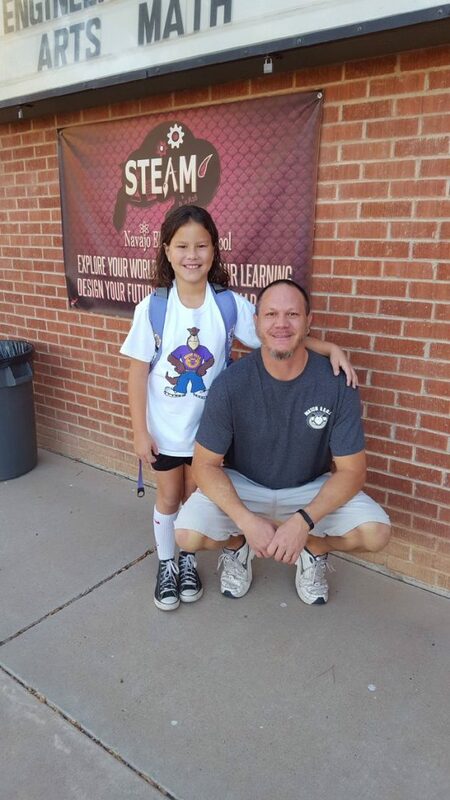 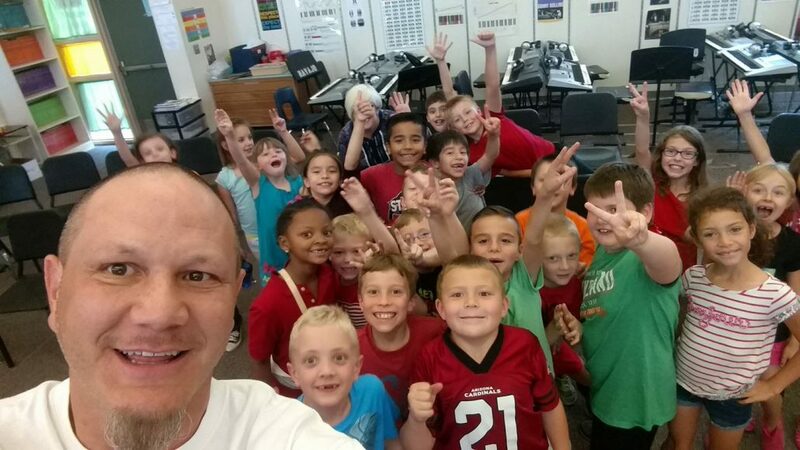 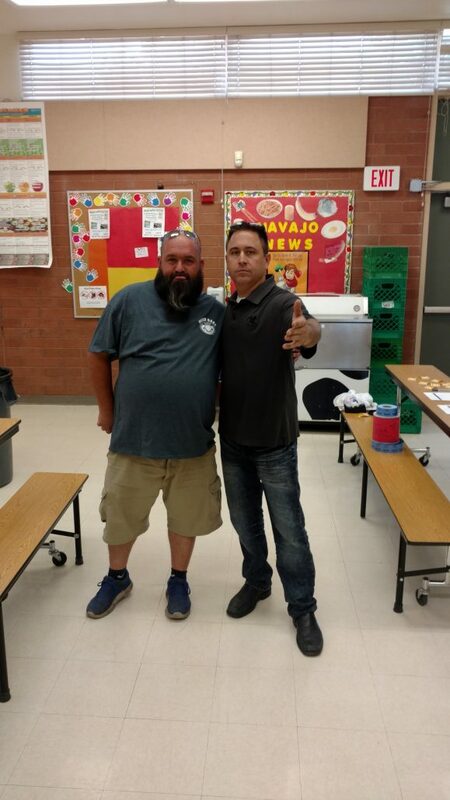 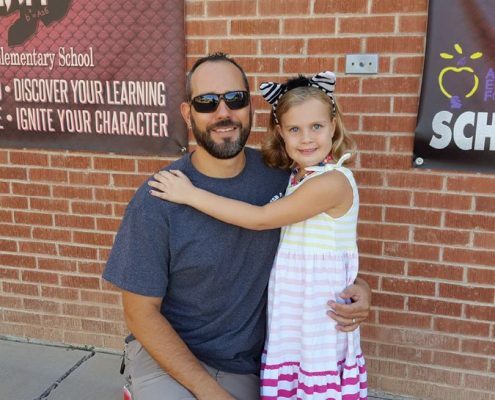 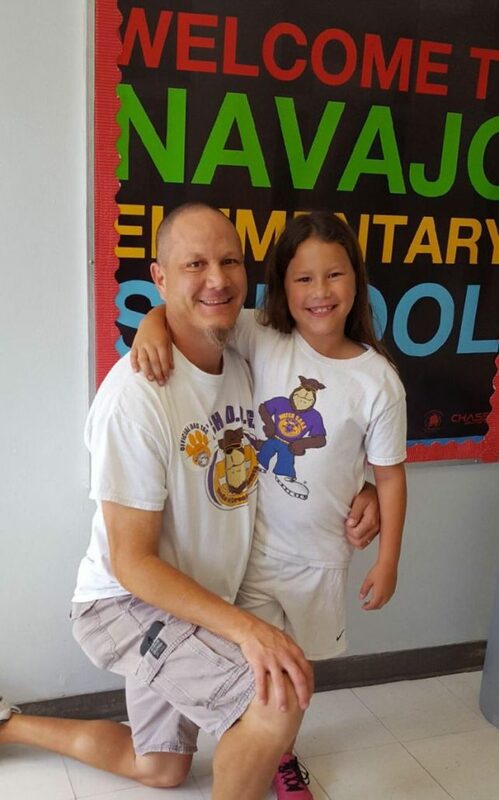 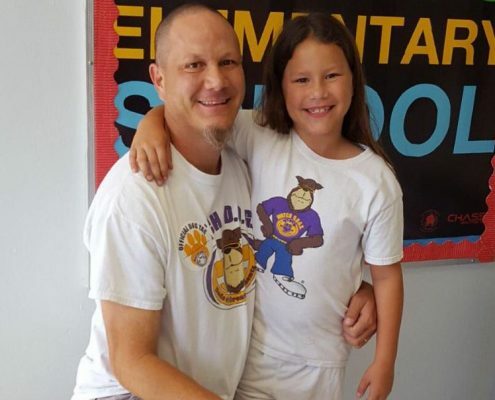 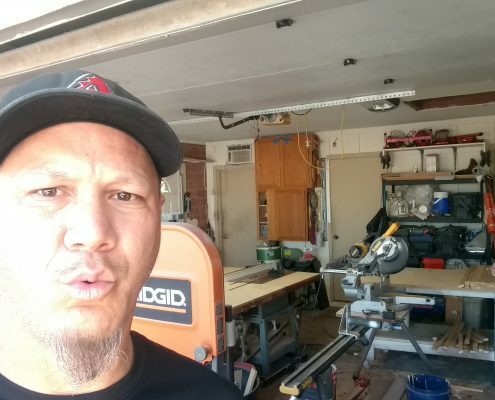 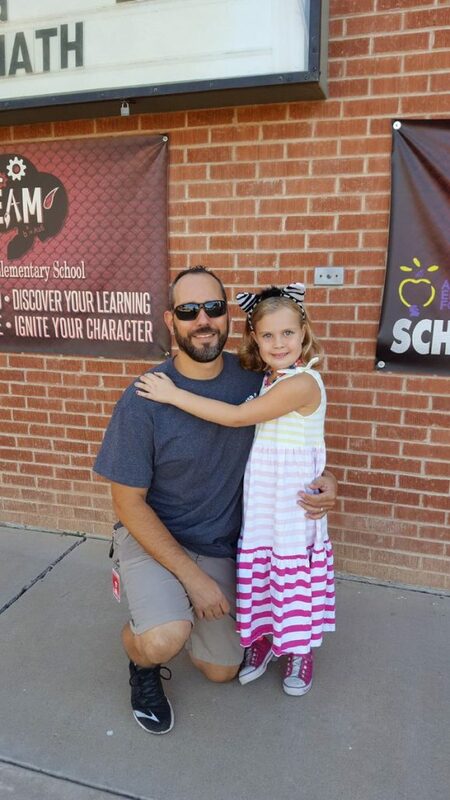 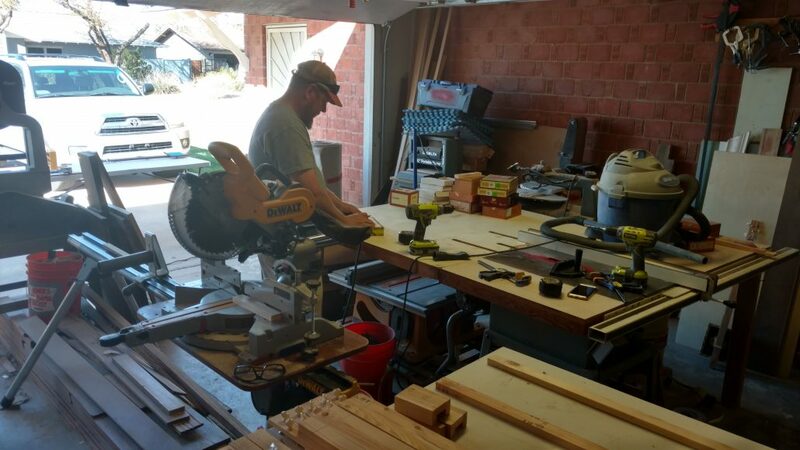 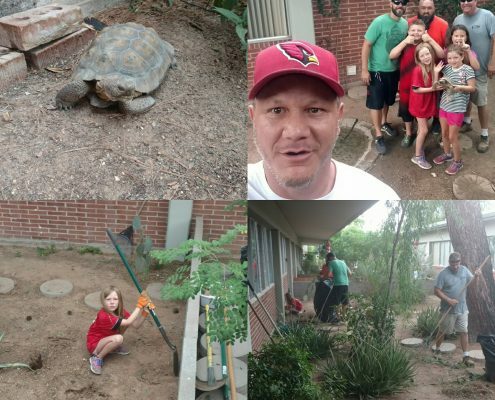 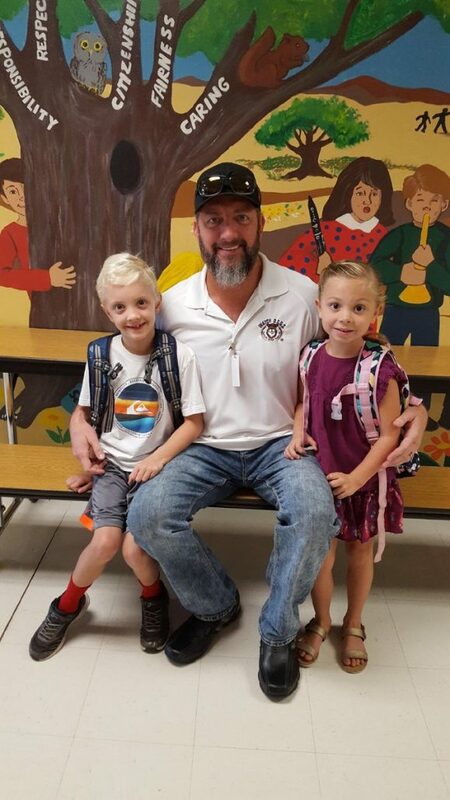 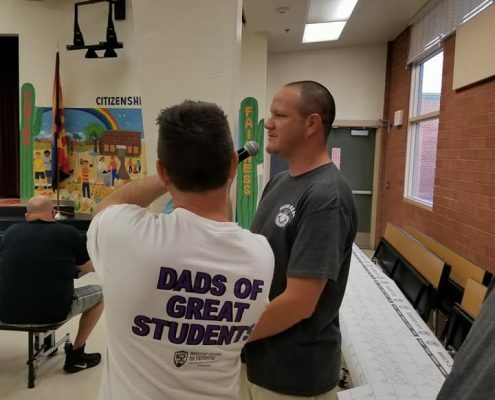 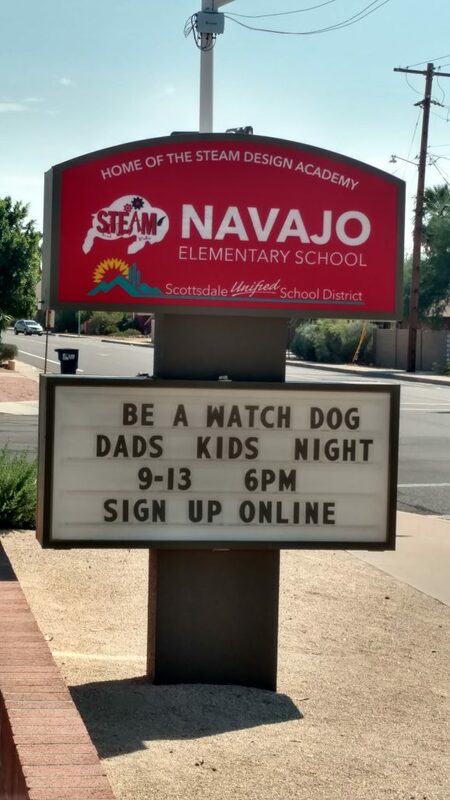 WATCH D.O.G.S., a K-12 program, invites fathers, grandfathers, uncles, or other father figures to volunteer at least one day all day at their child’s/student’s school during the school year. 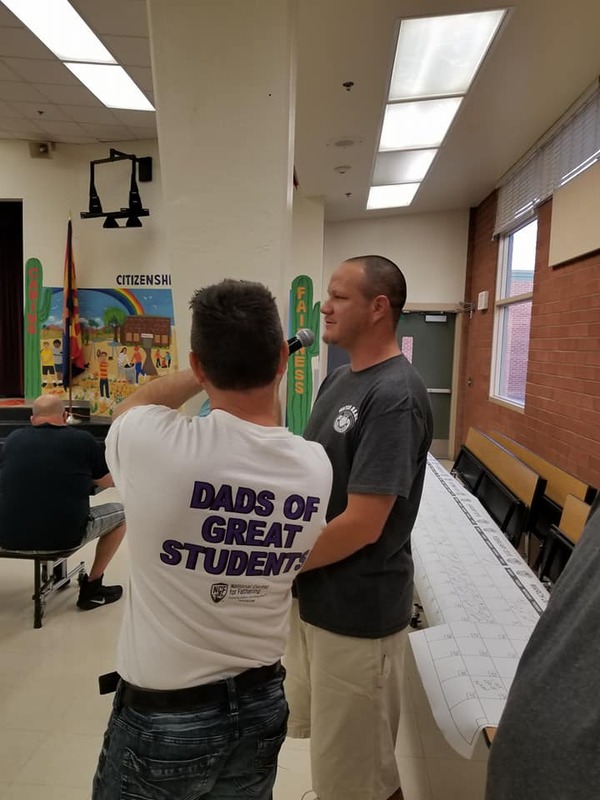 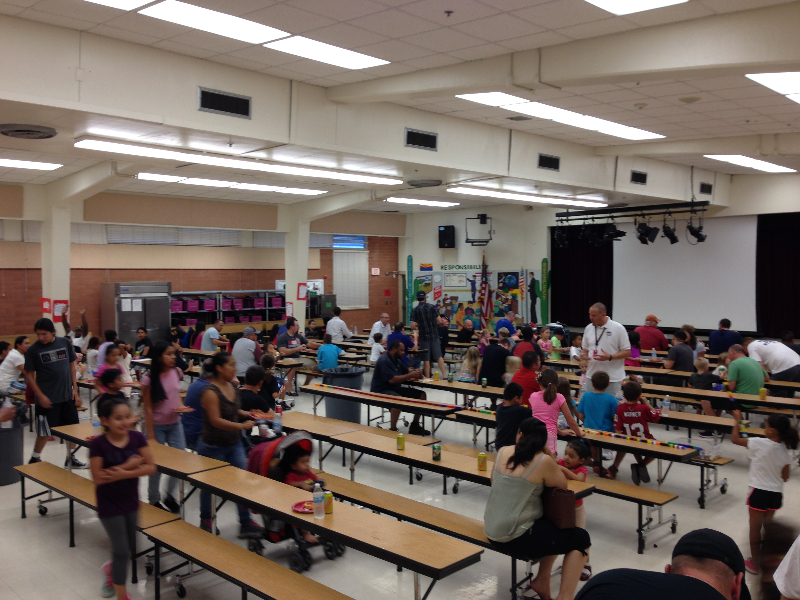 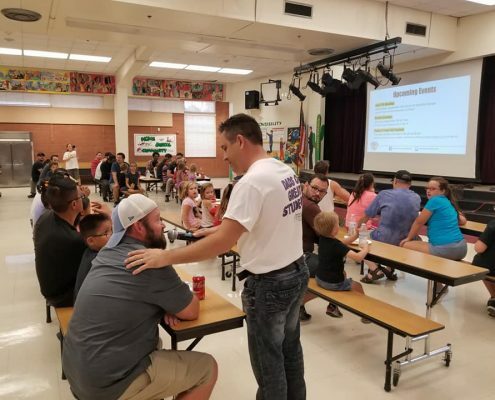 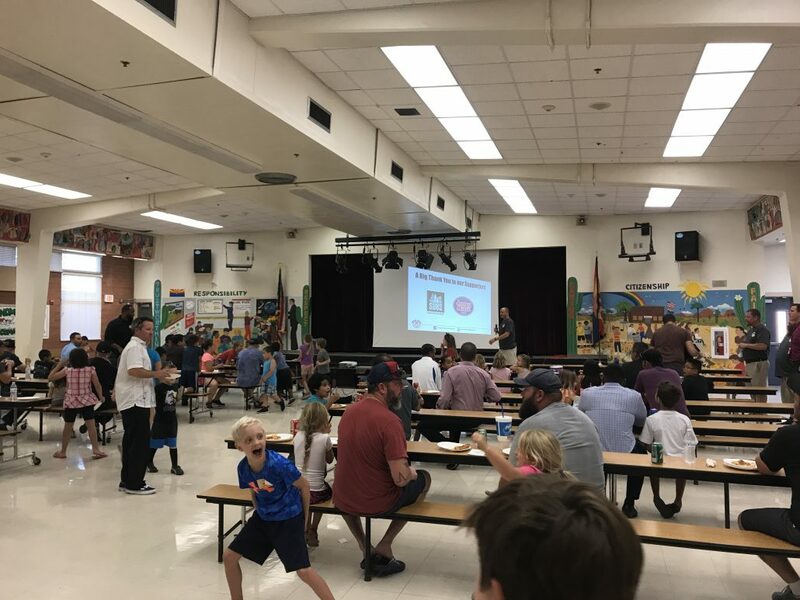 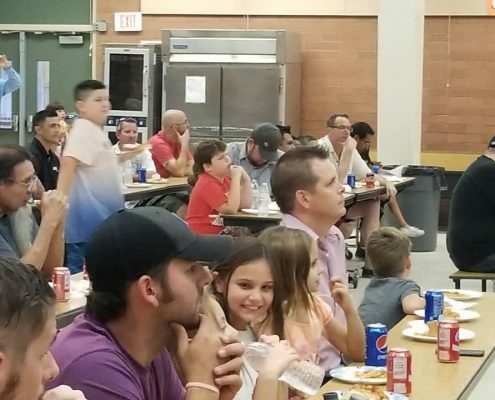 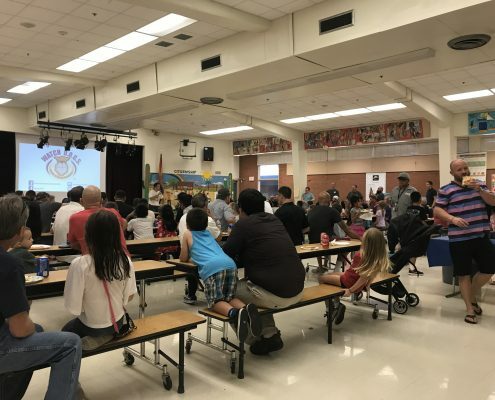 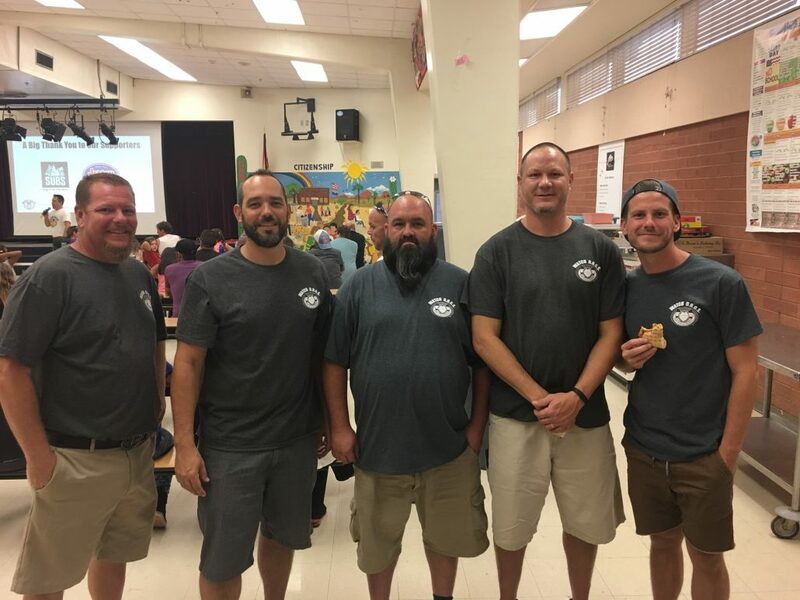 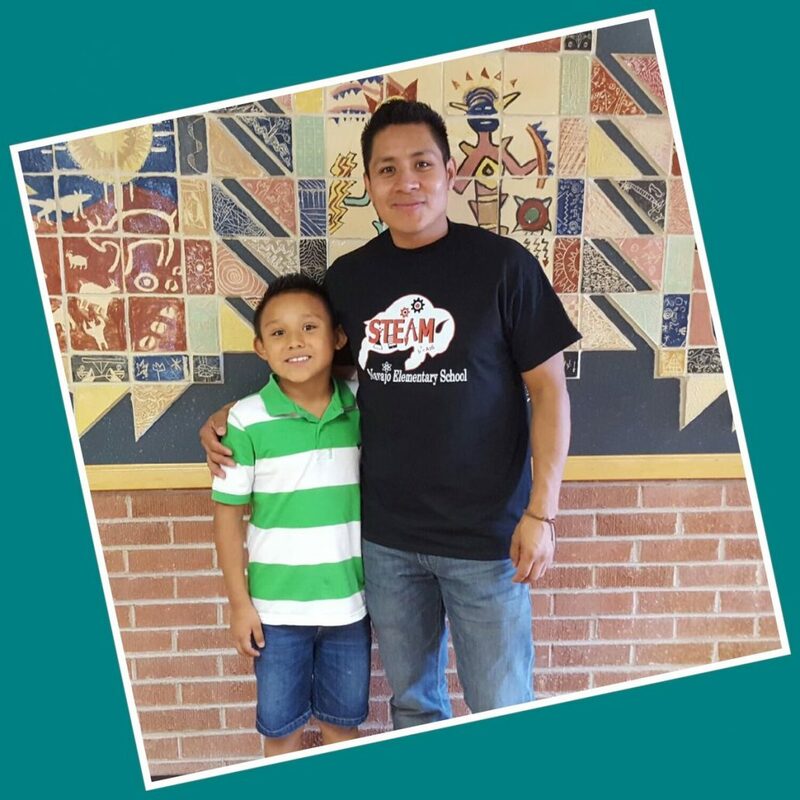 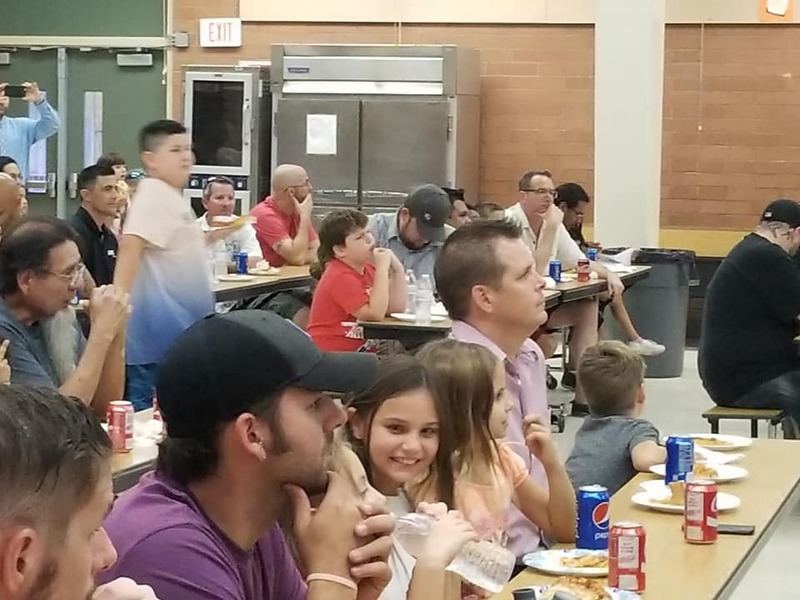 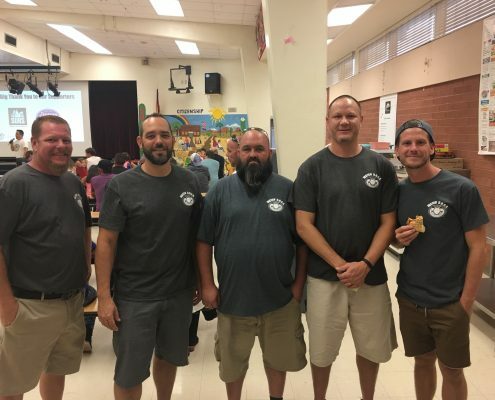 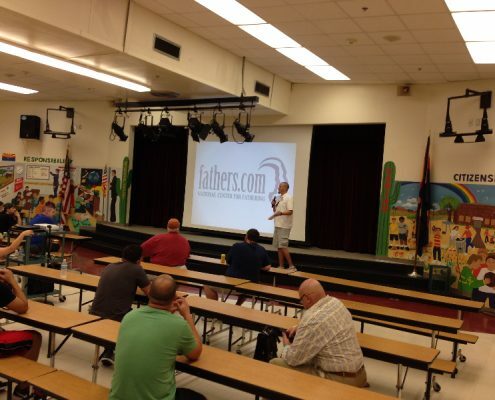 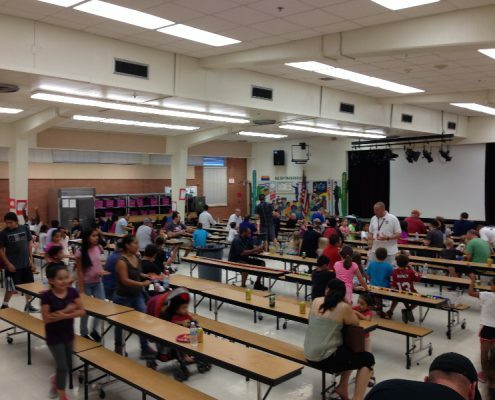 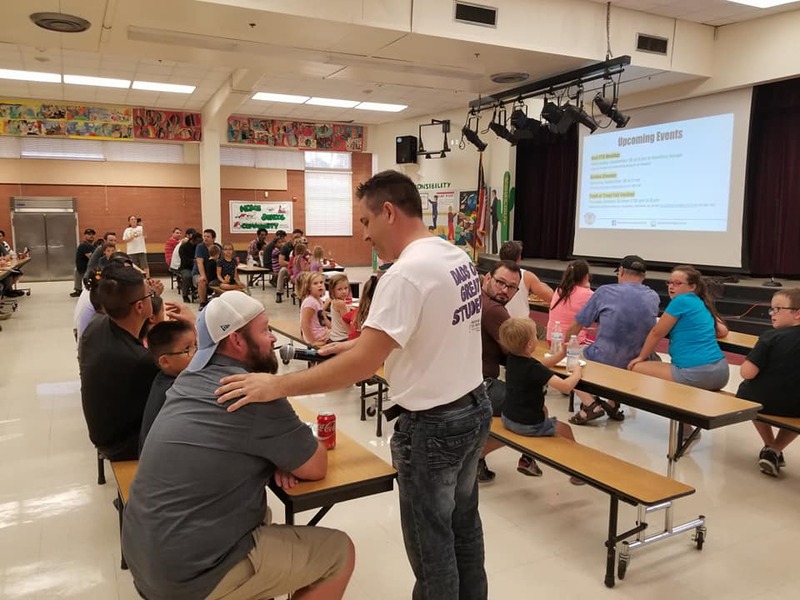 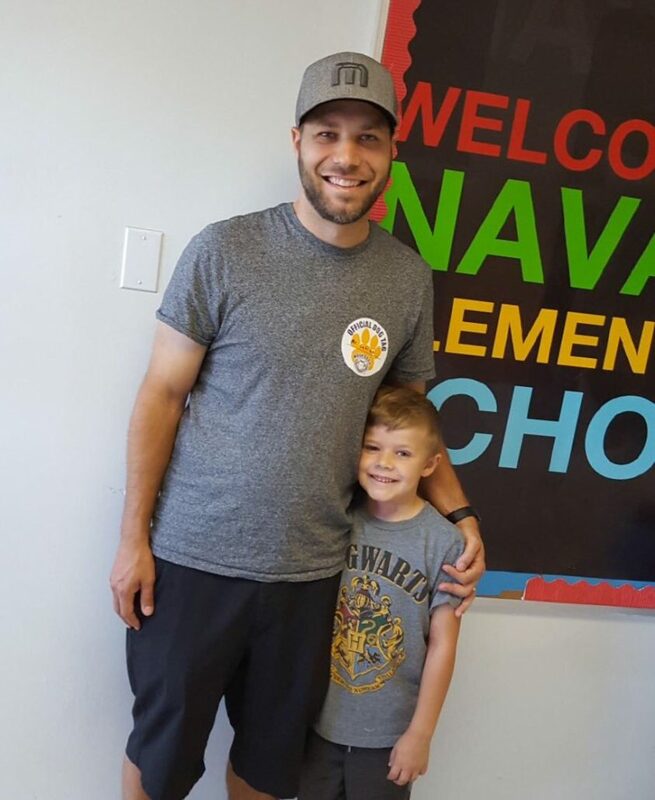 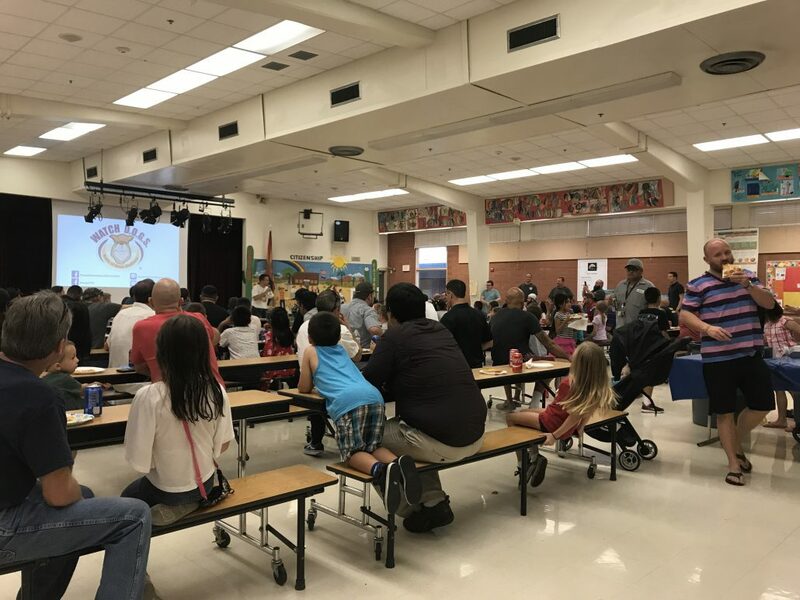 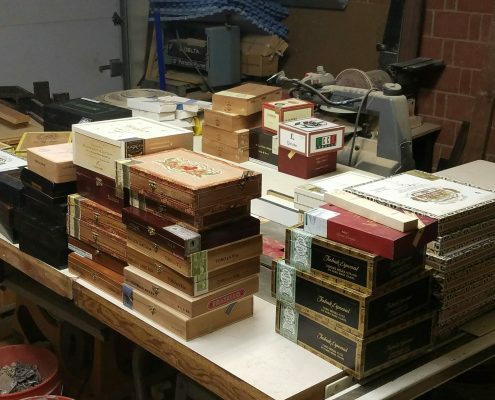 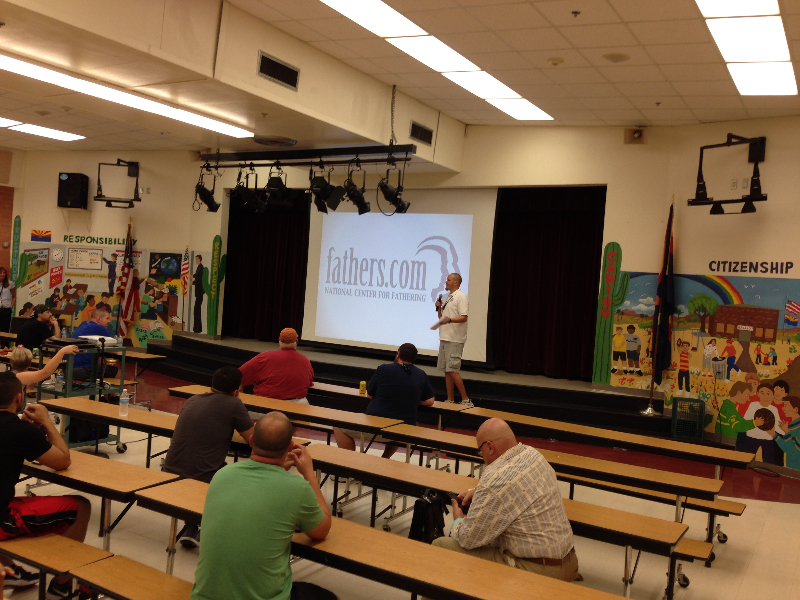 Fathers and father figures sign up to volunteer through a ‘Launch Event’ such as a “Dads and Kids Pizza Night” or “Donuts with Dad” or by calling their child’s school any time throughout the school year. 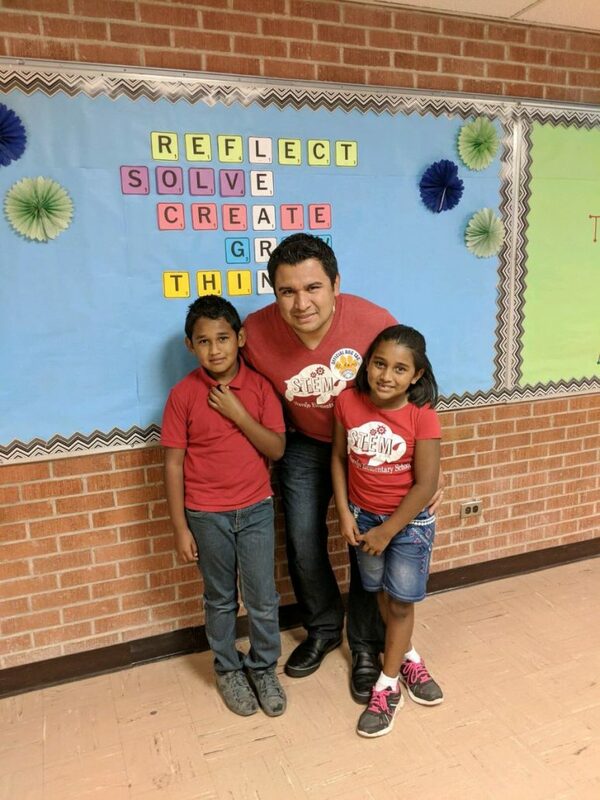 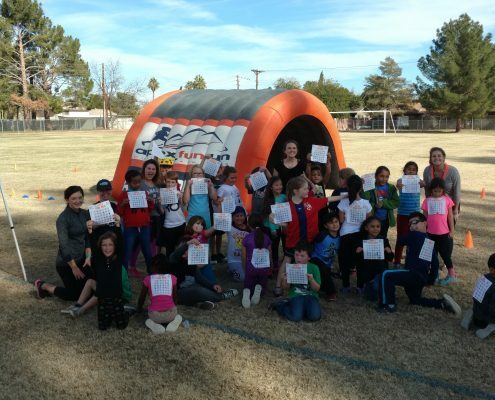 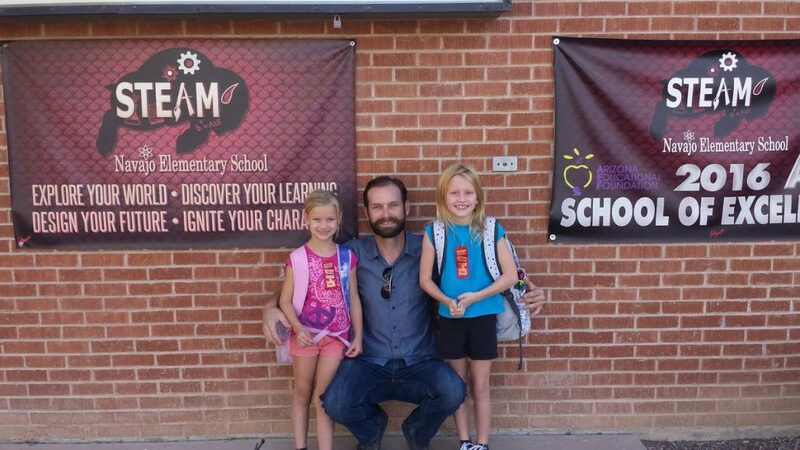 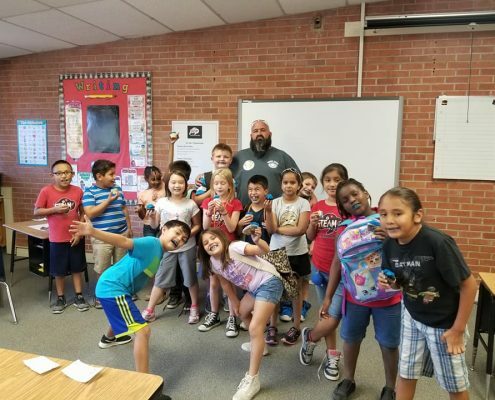 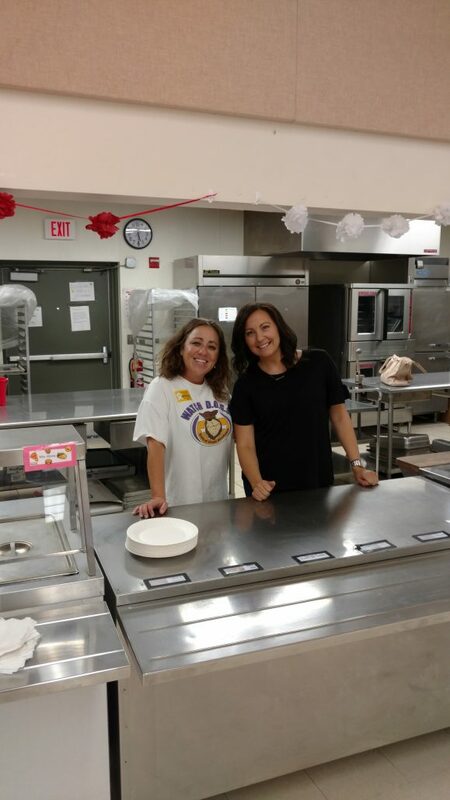 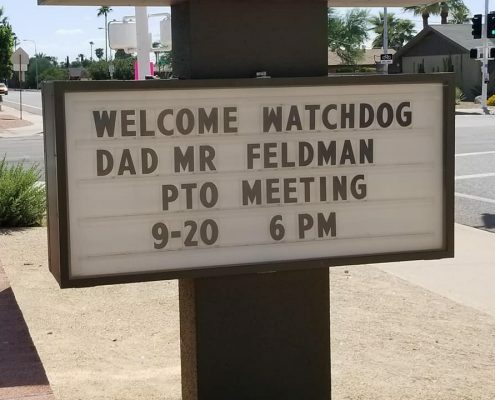 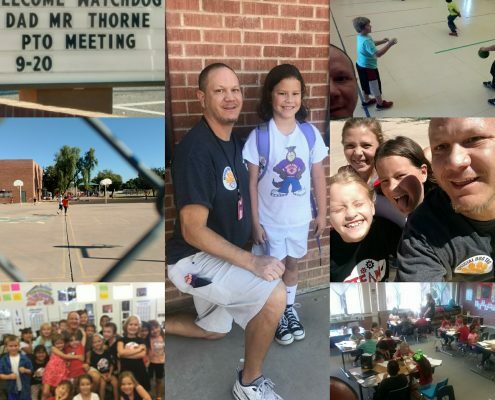 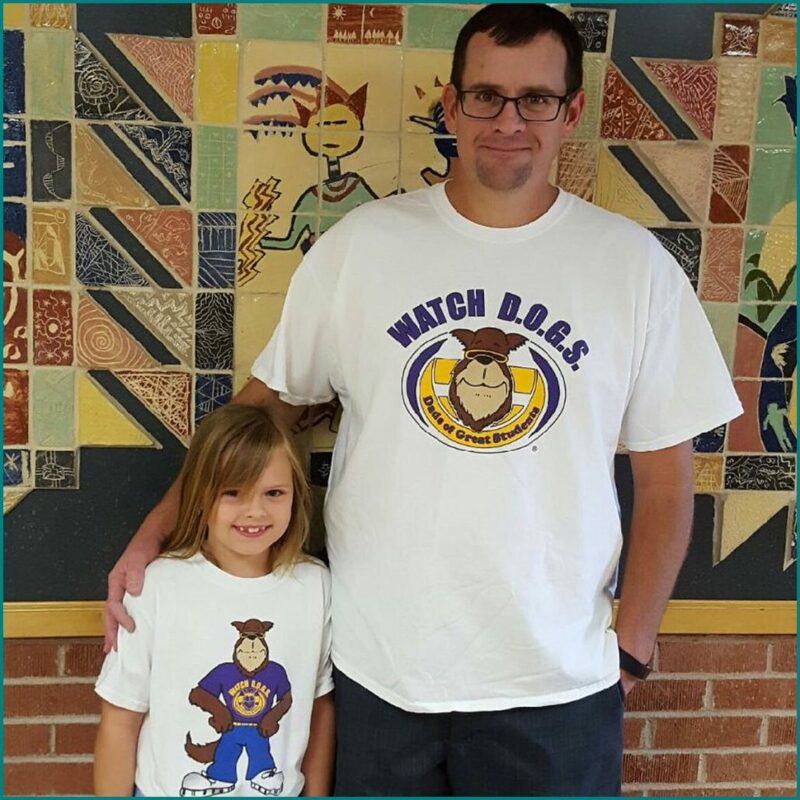 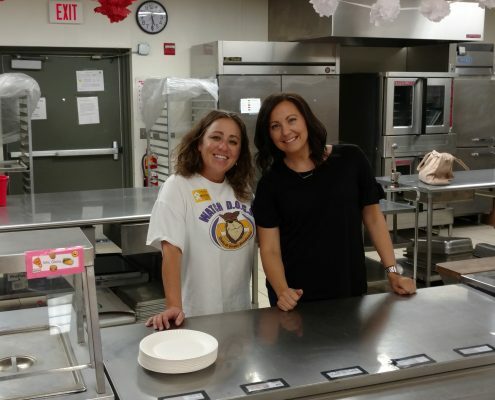 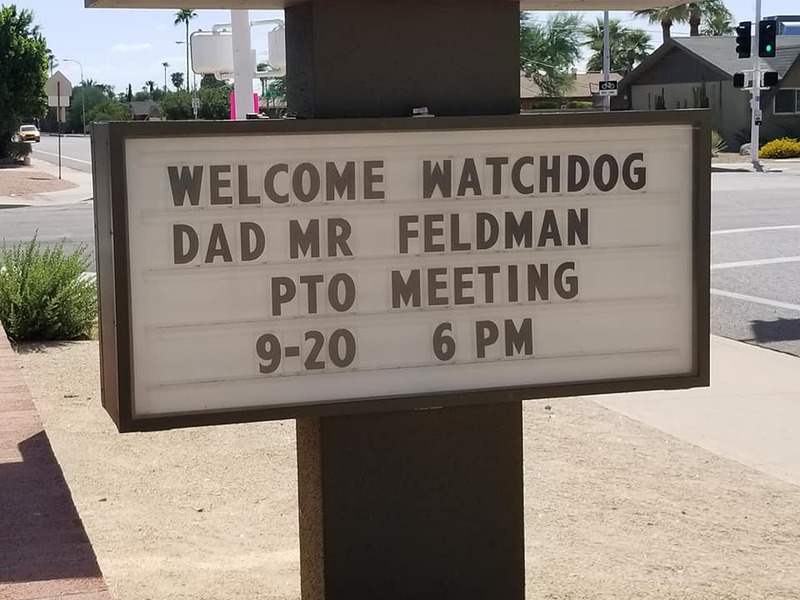 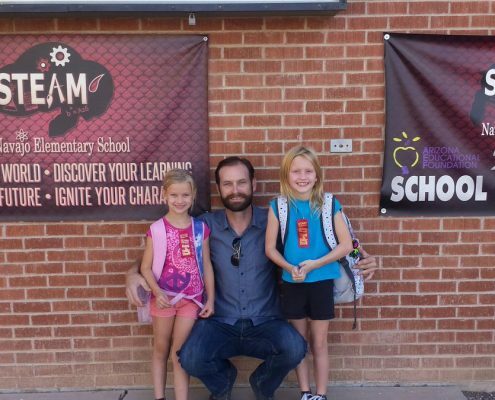 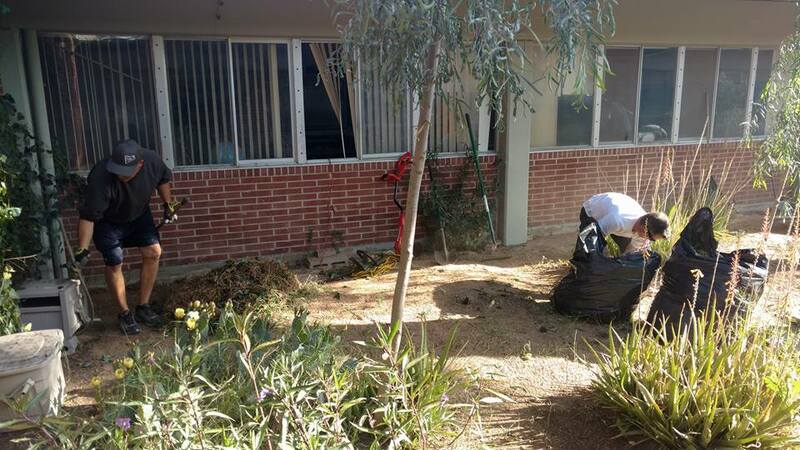 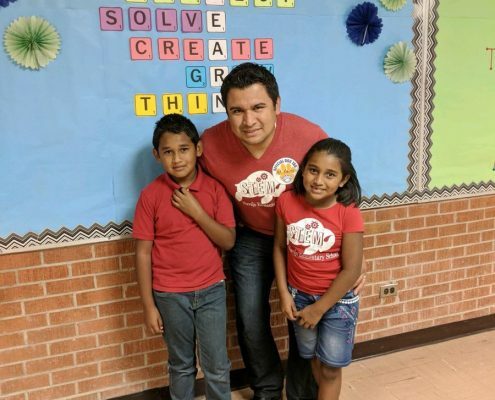 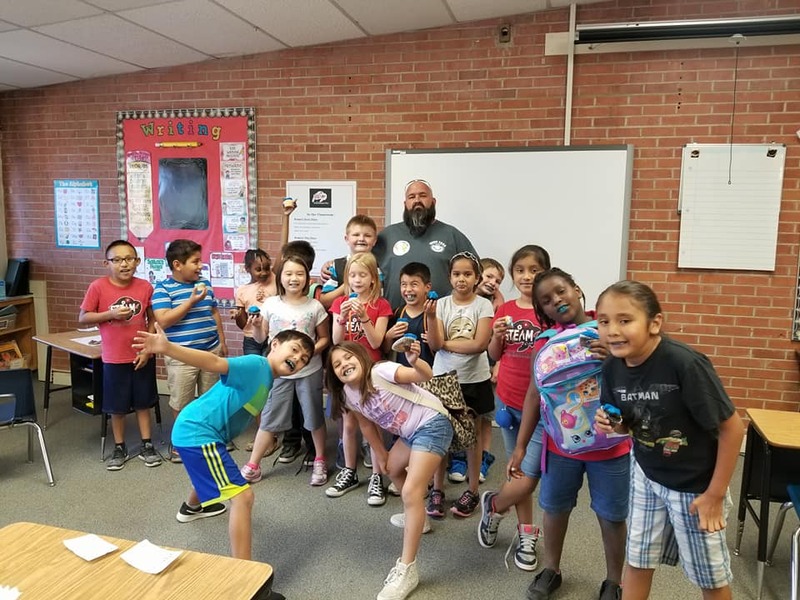 The program is overseen by a “Top Dog” volunteer who partners with the school administrator to coordinate scheduling and identify opportunities for WatchDOGS® to provide assistance at the school. 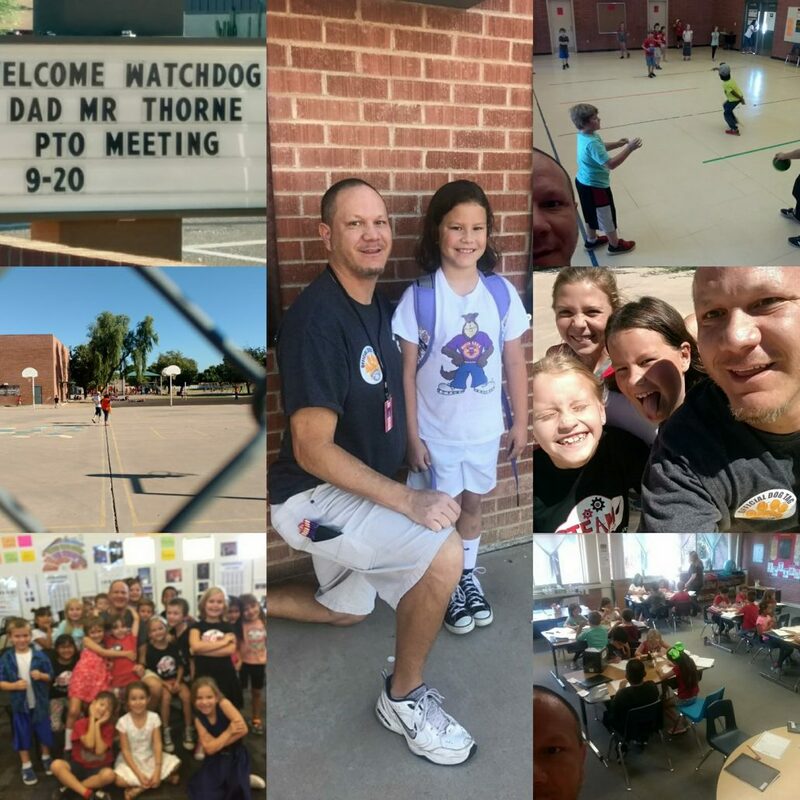 WatchDOG dads and volunteers perform a variety of tasks during their volunteer day including monitoring the school entrance, assisting with unloading and loading of buses and cars, monitoring the lunch room, or helping in the classroom with a teacher’s guidance by working with small groups of students on homework, flashcards, or spelling. 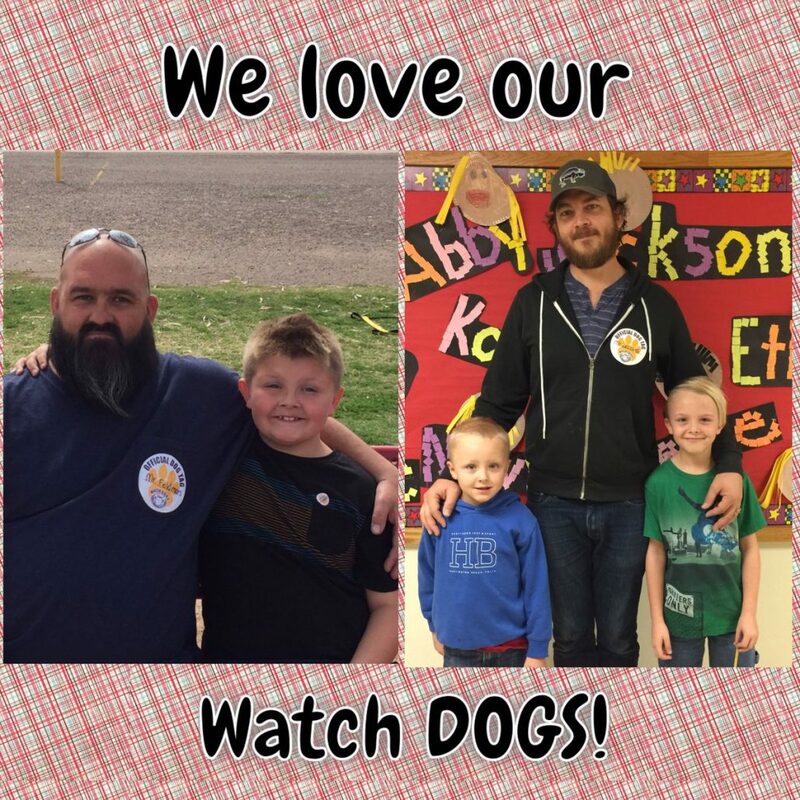 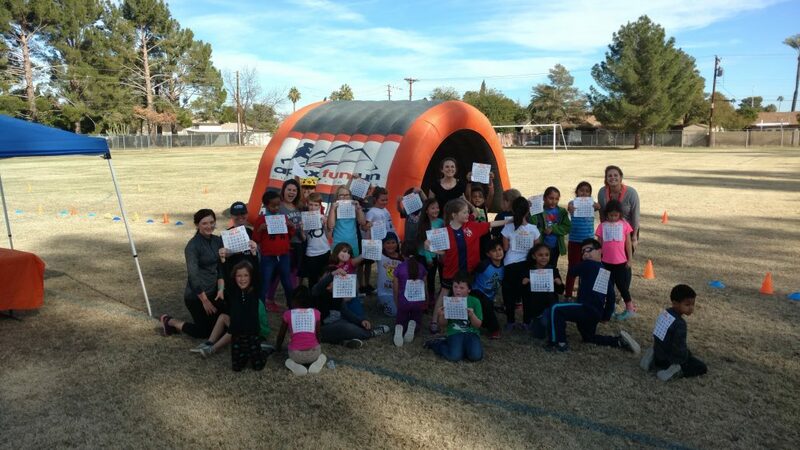 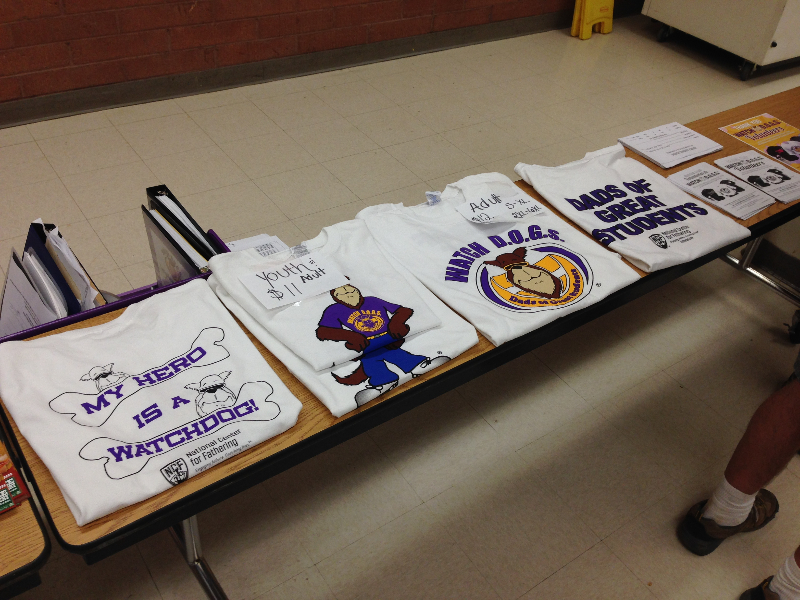 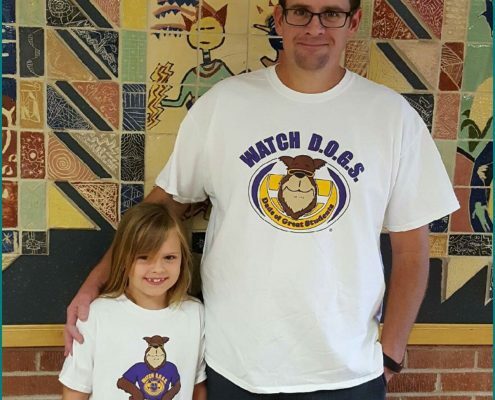 Please sign up for Watch DOG Volunteer Day! 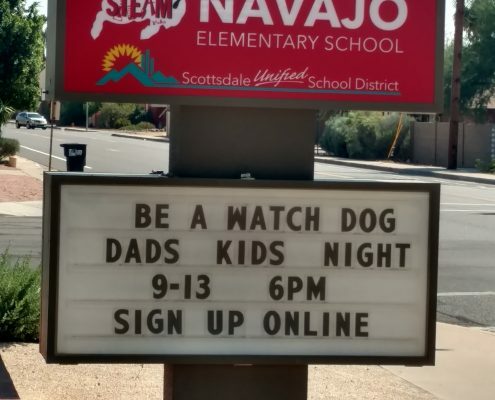 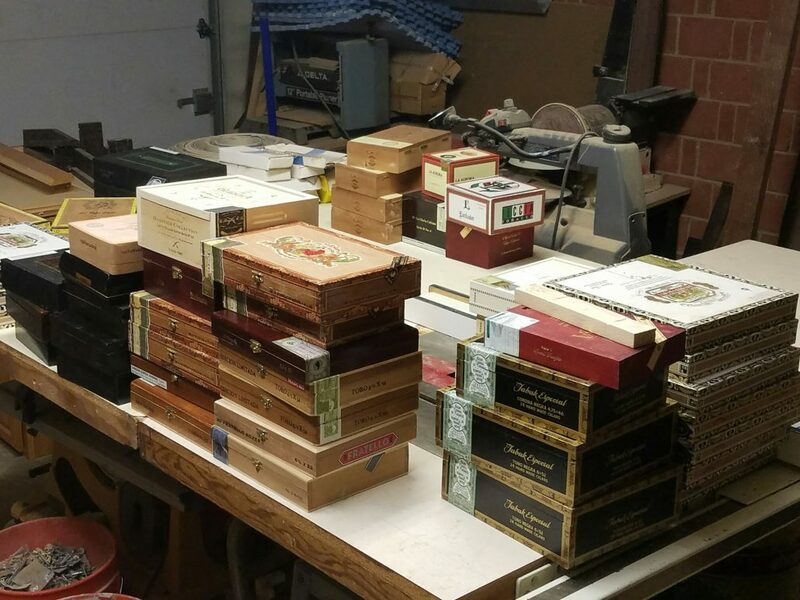 View & Like our Facebook Page!